We apologize that we were unable to locate the page you have requested. We are currently in the process of migrating past news articles and alumni highlights to this new revitalized site. 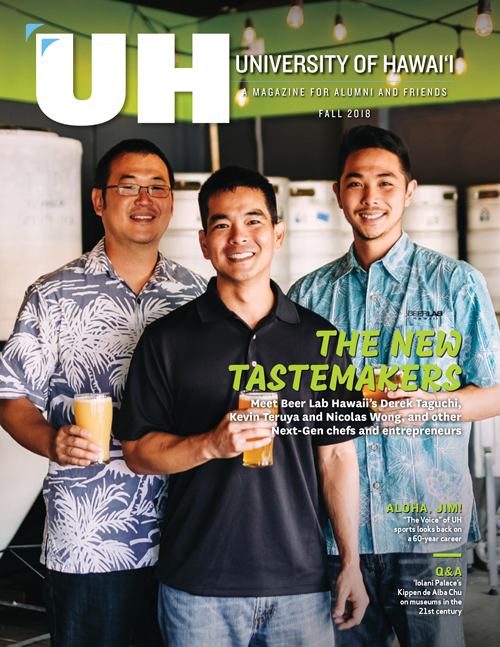 Please take a look around the site and discover what has been happening at all of the 10 University of Hawai‘i campuses across the state and what alumni have been doing across the globe. We hope to have older content archived here soon.